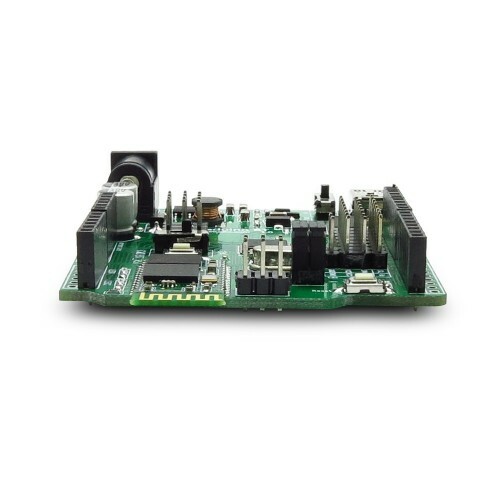 Arduino compatible Board with onboard Embedded Bluetooth Module. duinoBT is an Arduino compatible board with a master/slave Bluetooth Module. It based on Arduino UNO/Duemilanove, 100% compatible to its existing program and shields, but with the bluetooth wireless funcion. It's about 50% power consumption of the original Arduino boards.